Blog of news and information regarding music ministry at St. Francis. 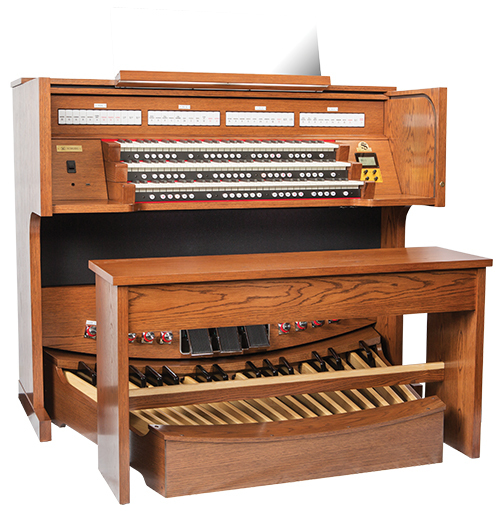 Some information about a new organ in our church. The week of July 11-15, 2016 a group of ten from St. Francis, along with many more from the Archdiocese of San Antonio, met in Houston with pastoral musicians from around the country, and some from around the world. We were at the annual convention of the National Association of Pastoral Musicians (NPM).